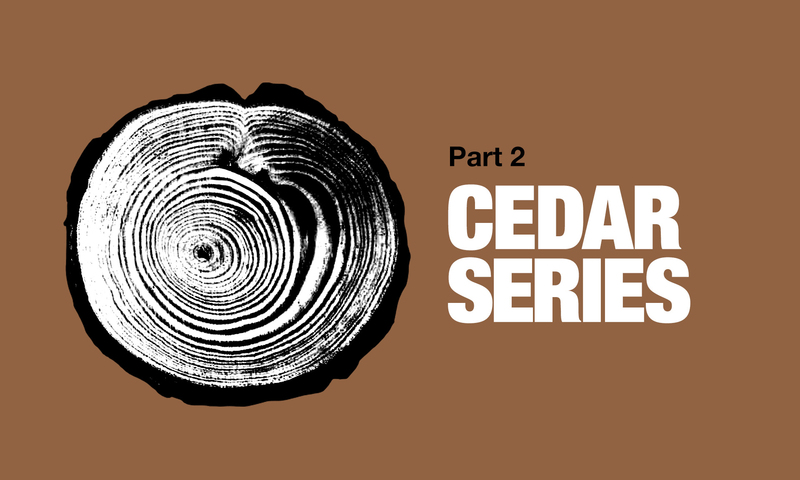 In this series, Paul will share everything cedar-related, from what exactly western red cedar is to the difference between kiln- and air-dried lumber to installation best practice. In today’s video, Paul is sharing the history of the WRCLA. When was the Western Red Cedar Lumber Association formed? The WRCLA was formed in 1954. It was originally formed to promote clapboard—as they call it in New England—which is clear, vertical-grain, beveled siding. 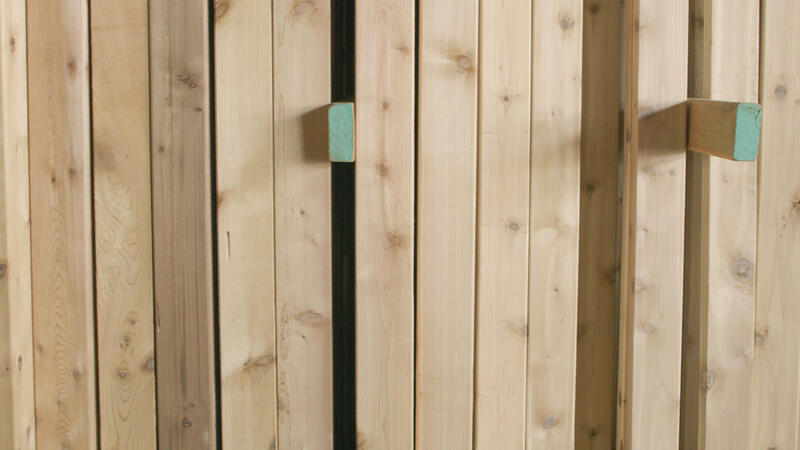 The Association was formed to promote that specific market in the New England market, and it proved to be successful—80 percent of today’s clear, bevel cedar siding that is manufactured by WRCLA member mills and non-member mills continues to go to the New England market. Is the Western Red Cedar Lumber Association a membership organization? Yes. Not all cedar mills support them, but most do. 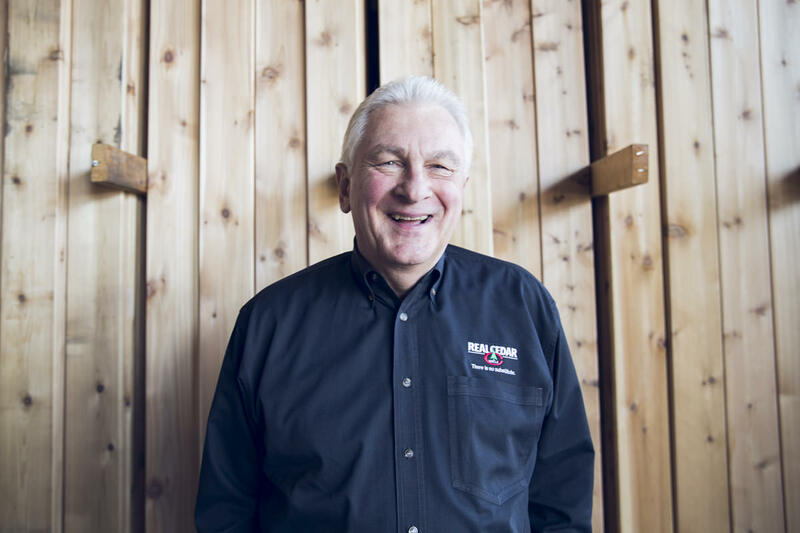 They also have affiliates, certified cedar distributors, and premium retailers like Dunn Lumber. These affiliates, certified distributors, and retailers support the activities of the WRCLA, and take advantage of their resources. What resources does the Western Red Cedar Lumber Association provide? They are known as the voice of the cedar industry. The change in their focus began in 1992, when the WRCLA truly became a marketing and educational association—and a resource for technical, promotion, and inspirational information. Their website—realcedar.com—is a great unbiased resource for anyone who wants to learn more about western red cedar, and they also have many publications that are available free of charge. Watch additional installments in our series with Paul here, and stay tuned for more from Paul as we continue to learn from him on Dunn Solutions over the next few months. Gary Katz of Katz Roadshow and THISIsCarpentry talks about the importance of establishing best practices and improving efficiency to help increase profit. Maintenance schedules vary depending on your decking surface and environmental conditions, so we’ve created a maintenance guide to keep your deck looking good all year long.